There are not many companies that can boast 150 years in business !! But we can! 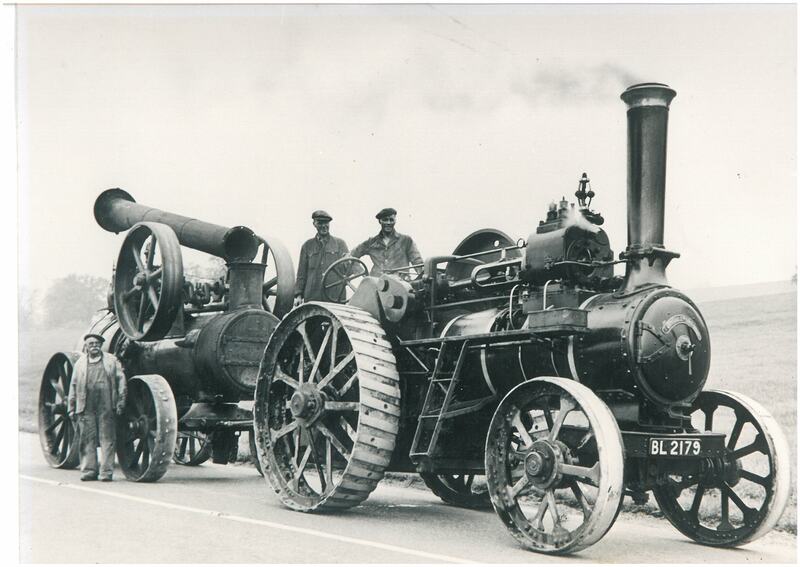 This year we are celebrating 150 years in the timber industry. 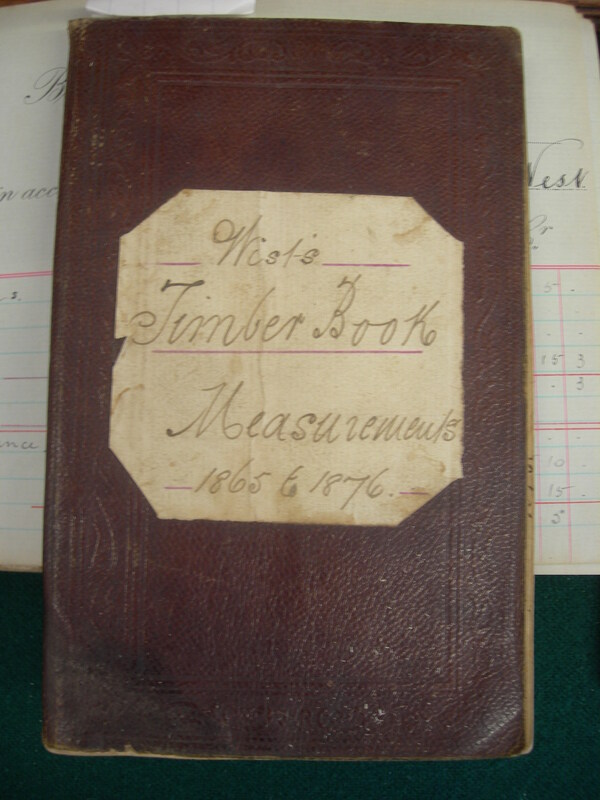 We have standing timber records back to 1865 (see below), these were used to record the dimensions of the round timber being purchased. 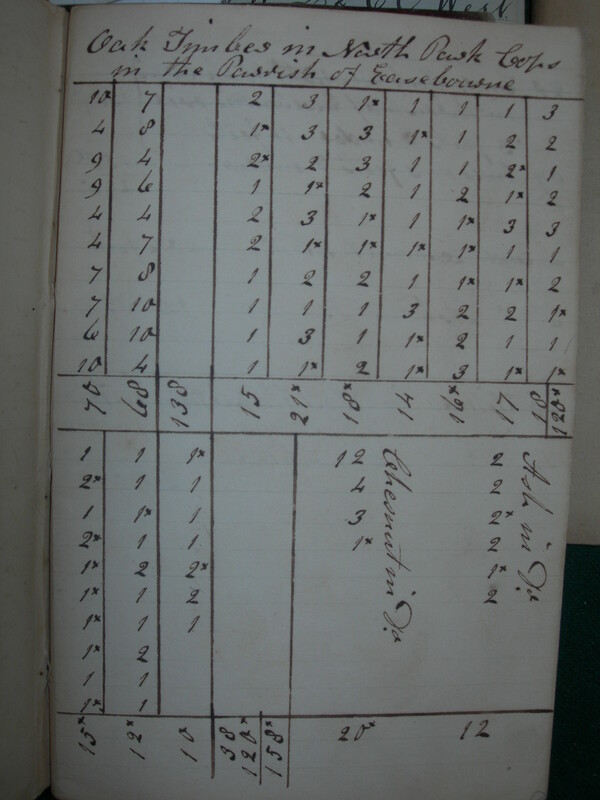 To be honest, it is probable that these were not the first records, our current family members can trace their Great Grandfather – James West, back to the 1851 census. He was aged 52 and described as a ‘Wood Reve’ – which, according to Collins Dictionary was a ‘Steward responsible for a wood’. 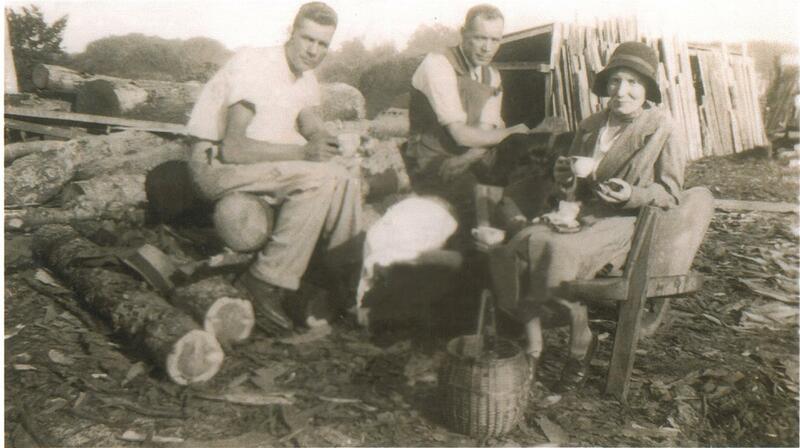 So ….. the West family have been in the timber industry for a long time. Indeed of Walter Luke West’s 15 children, yes you read right, 15 children, 6 of the sons were involved with the business at some time. Latterly various members of the family have been involved, some long term and some dipping in and out at various times. The foundations of the current company were laid in the 1920/30’s by Walter Luke West and Cecil Owen West – Father and Son and Grandfather and Uncle of two of the current directors. 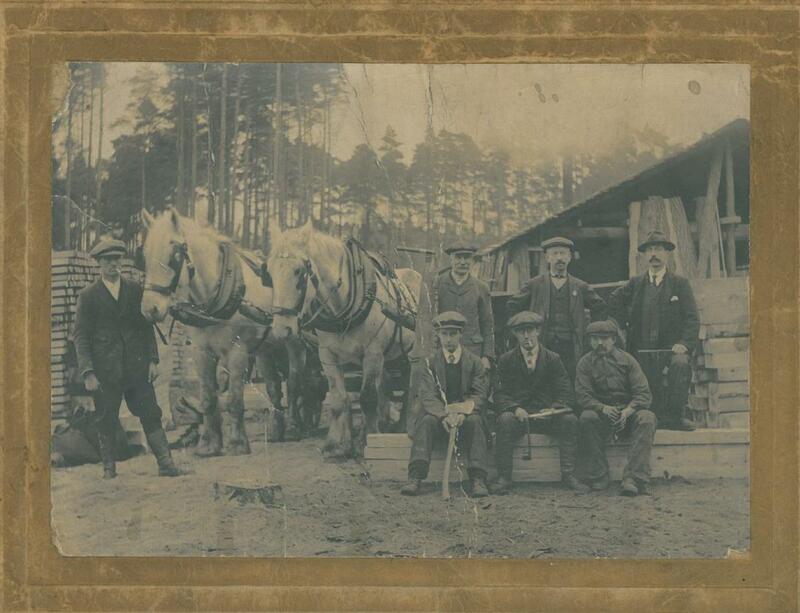 Initially working in the woods, the early premises were located on a corner of the railway yard in Midhurst. working with steam to power the saws. Slowly additional ground was purchased, with Dr Richard Beeching MP increasing the availability of land with his cuts of the railways. 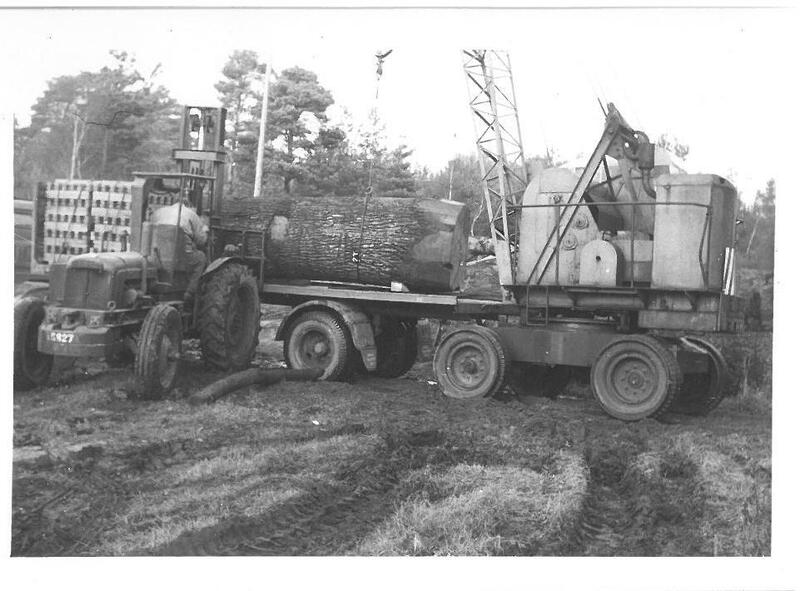 We eventually bought the whole site and developed our sawmilling there until 1986 when we moved to our current location. Our directors have included members of the family for the whole of our history. Family members are still on the board of directors which also includes Simon Smith as one of our Joint MD’s and Heather Rickards who is our Accounts Director, both of which have over 20 years each with the company. I had a look at the current team here, and in particular the members that are involved in the timber production. Of the 16 people involved in the various stages of buying, selecting, converting and manufacturing timber products, there is 469 years of experience in our industry. The timber industry in the UK has changed over the years, that has meant changing with the times. We focus very much in working with our clients on projects, many of which we work with for many months working through to project conclusion. Our portfolio is wide reaching these days, spend a few minutes having a look at our website – http://www.wlwest.co.uk it includes machined and profiled timber, cladding, worktops and bartops, bespoke gates, beam timber and much more. What is clear, if you have a project that includes timber, having a chat with us is a good idea. We would love to get involved with your projects.